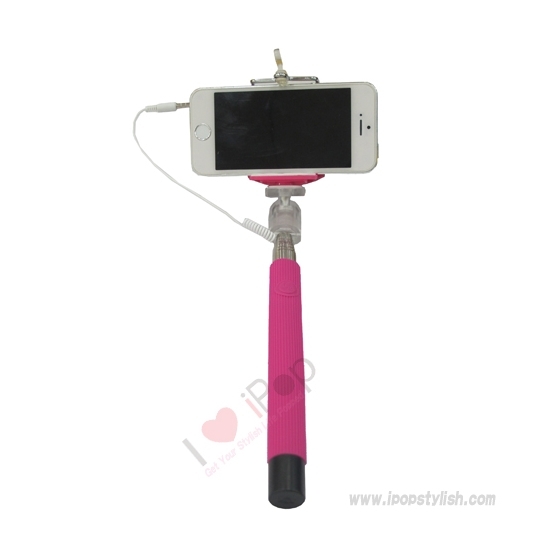 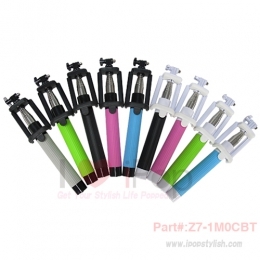 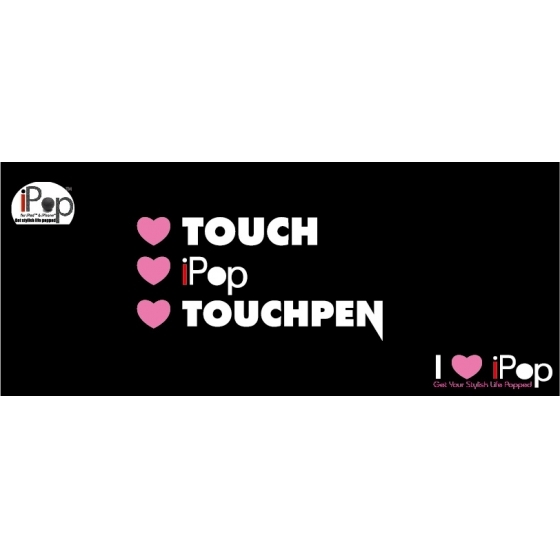 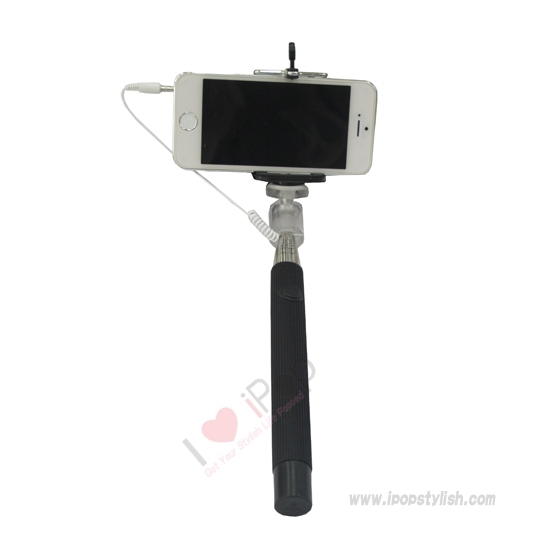 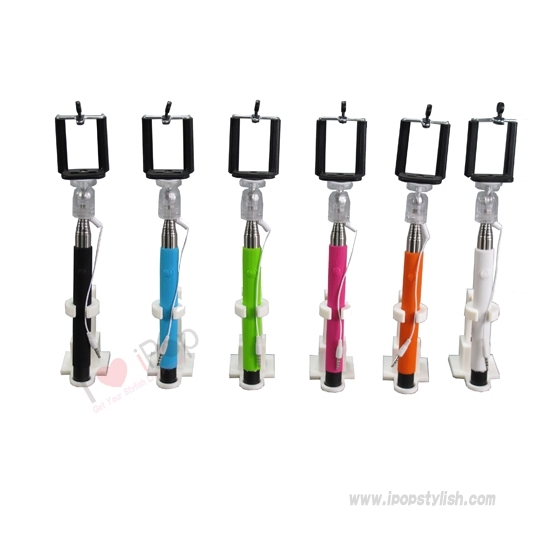 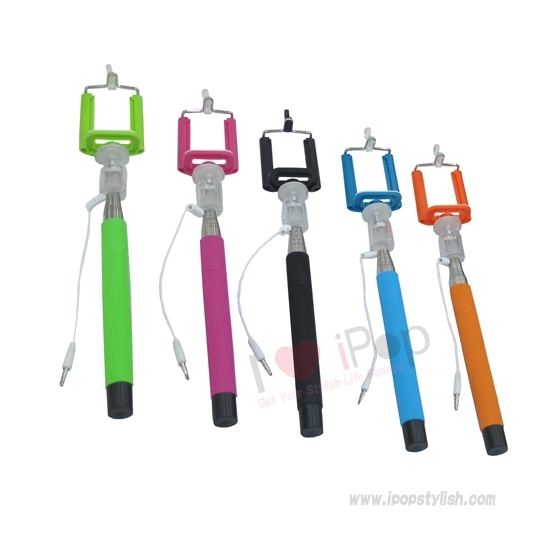 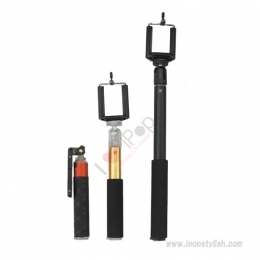 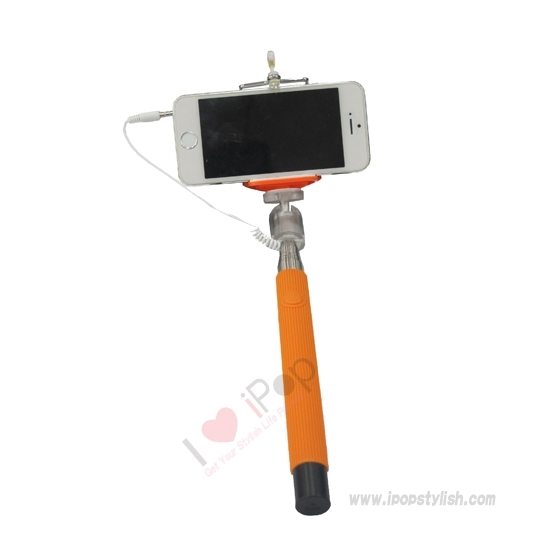 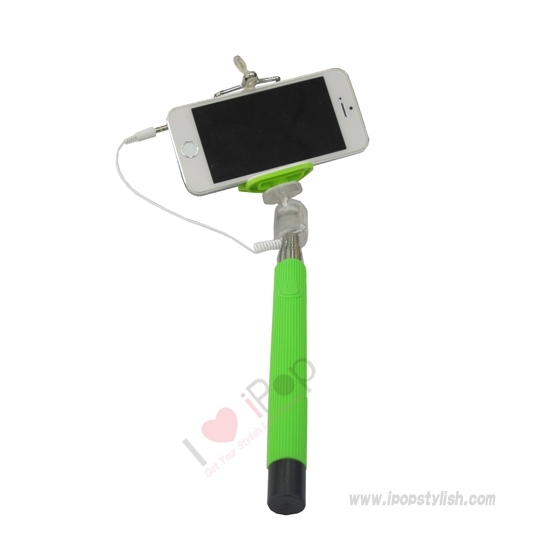 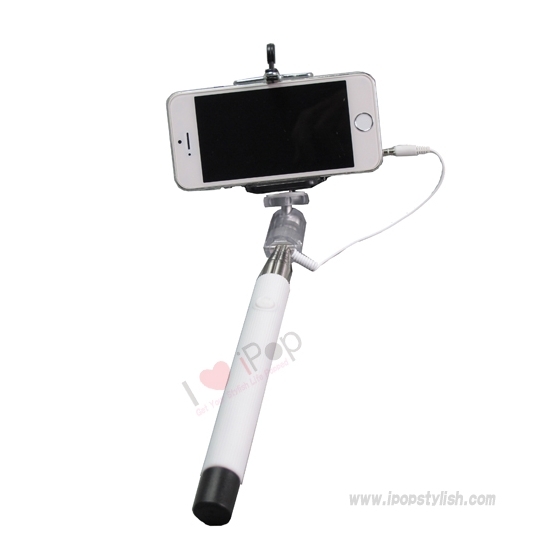 Product Name: iPop Selfie stick with audio cable. 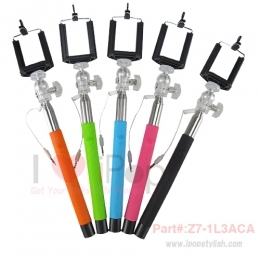 Description: Selfie stick with cable to attach for taking photo (Selfie). 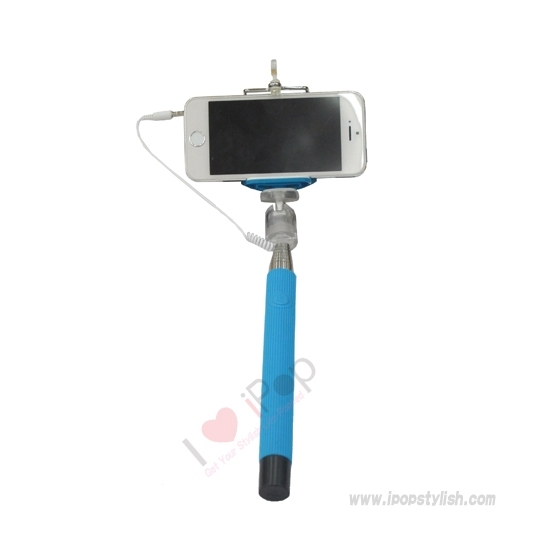 Compatible for iOS. 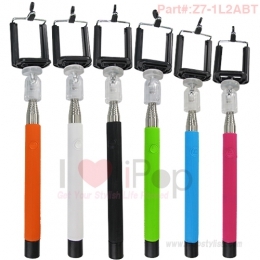 For Android device; can use it with the app – Camera 360.